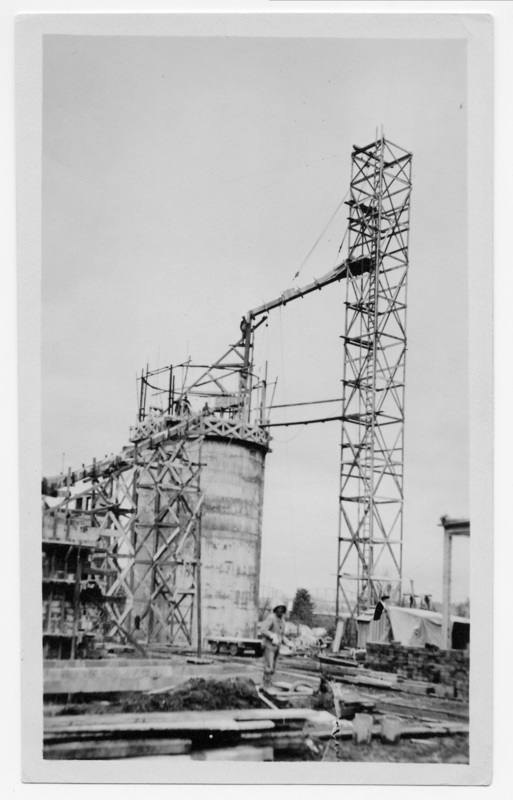 Concrete pouring tower - making the clinker bin. March 8th. Transcription Concrete pouring tower - making the clinker bin. March 8th.